Mike Kovaliv's Women of Windsor Photo Exhibit: September 12th, 2018. 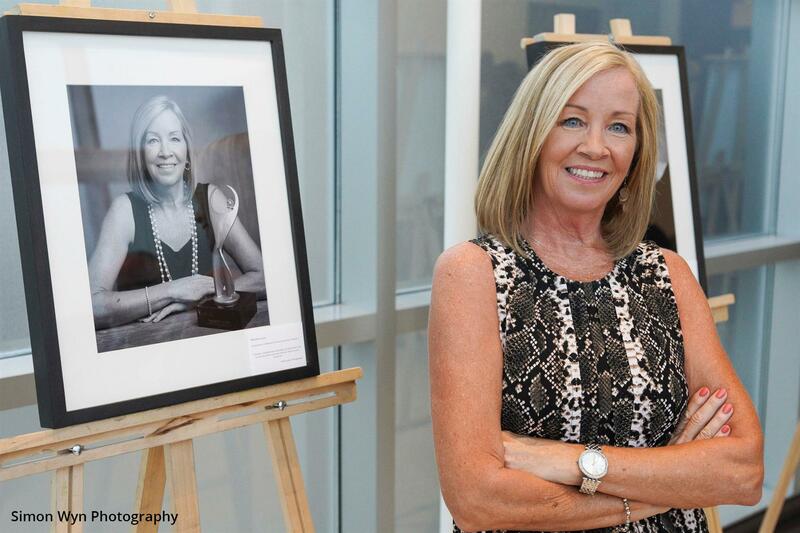 Last night, The Art Gallery of Windsor hosted the launch of “Women of Windsor”, a black & white film exhibition by Photographer Mike Kovaliv "celebrating twenty-one of Windsor’s most influential and impactful women". Two of the featured women, Maureen Lucas and Sherrilynn Colley-Vegh, are members of our Club! Also part of the exhibit is Past Rotary International Vice President Jennifer Jones, among many other amazing women. Thanks to everyone who came out to show your support - it was a truly beautiful evening. Click here to see more photos from this evening.